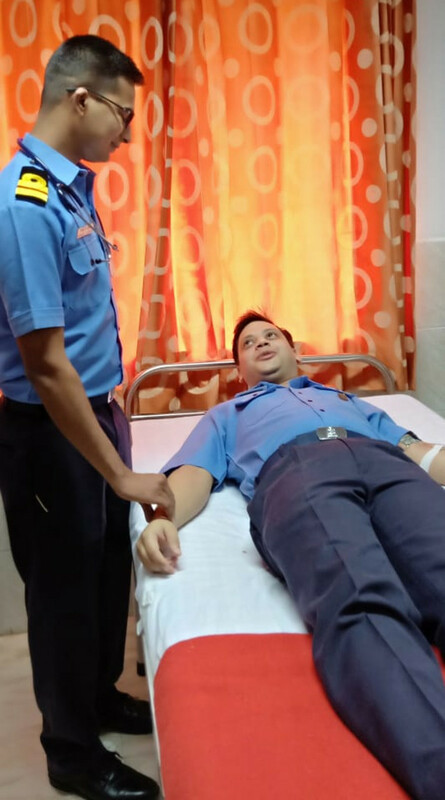 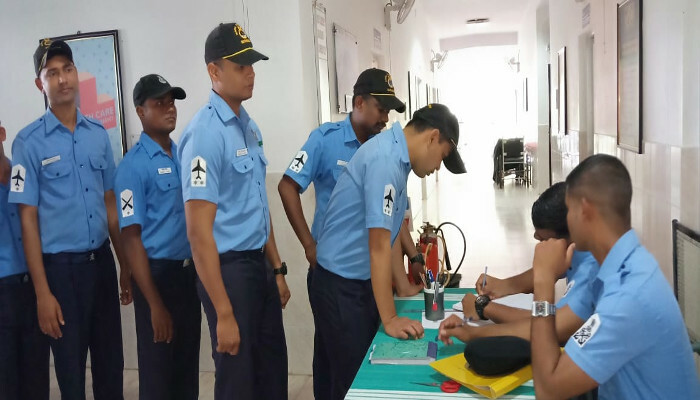 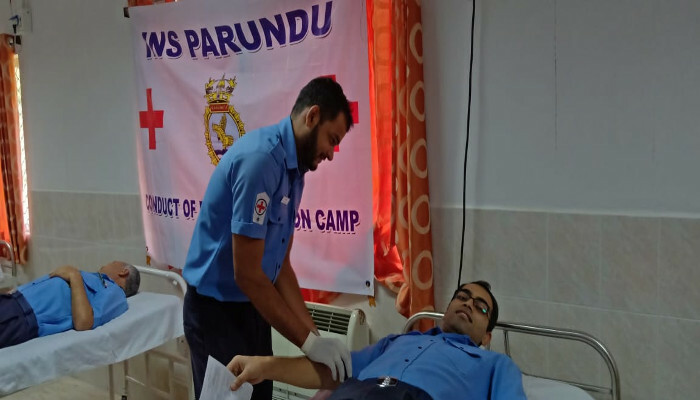 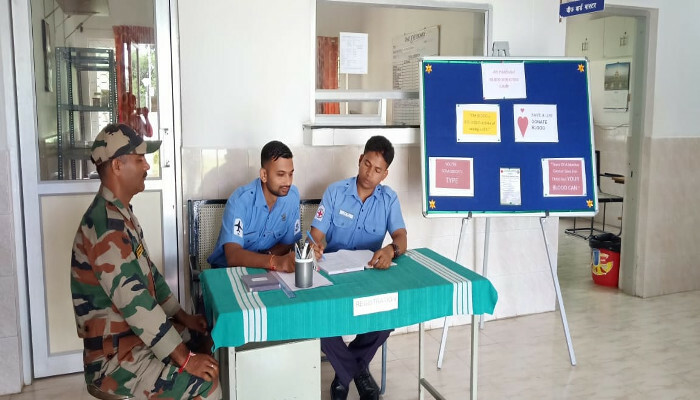 As part of Navy Week 2018 activities, a blood donation camp was organised by INS Parundu on 23 November 2018. 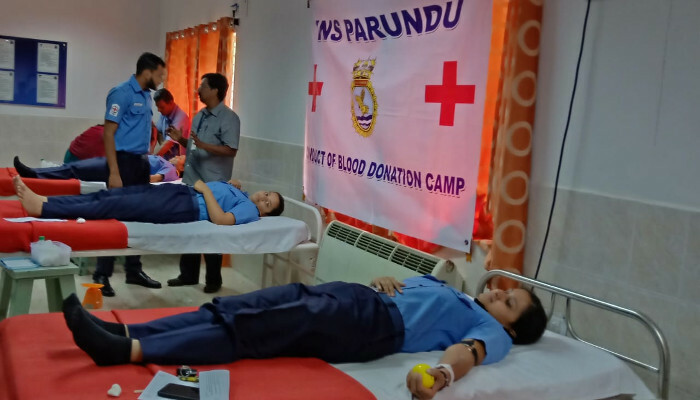 Over 100 volunteers including naval personnel, ladies and defence civilians donated blood for a noble cause. 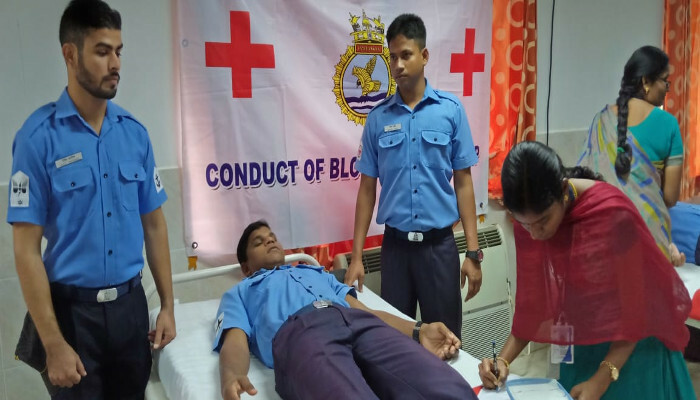 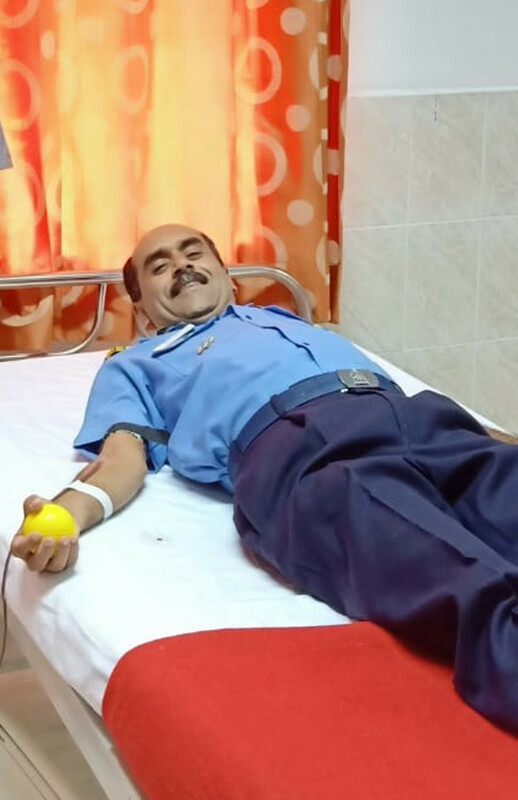 The Commanding officer inaugurated the event by donating blood. 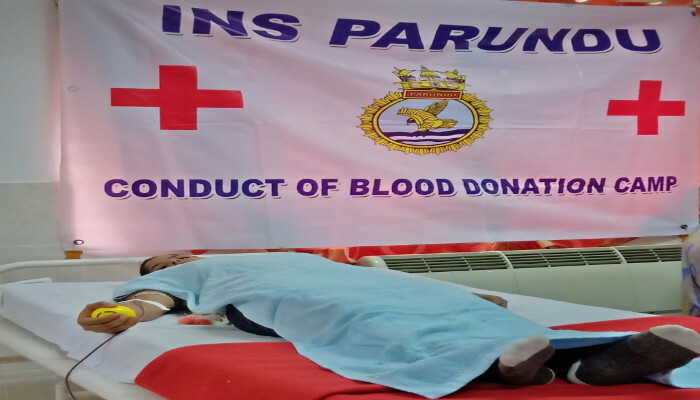 This Nobel gesture was appreciated by blood bank GH Ramnad and GPHC Uchiipuli. 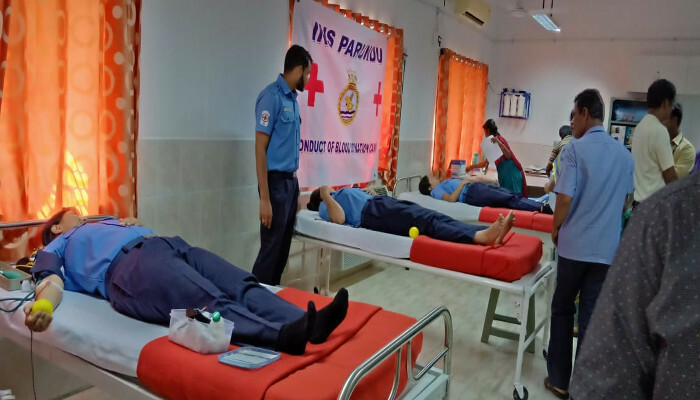 The blood donated will be used by the health centres in and around Ramnathpuram district.